The Department of Molecular Immunology and Microbiology (MIMY) is always interested to recruit highly motivated, ambitious, smart, hard-working, putative-Nobel-prize-winning, infatuated with cell biology, precise working and modest students! Just send an email to: Geert van den Bogaart (g.van.den.bogaart at rug.nl), Sahar El Aidy (sahar.elaidy at rug.nl) or Jonas Cremer (j.p.cremer at rug.nl). The Department of Molecular Immunology and Microbiology (MIMY) strives to make its DNA constructs are available to the scientific community via the nonprofit repository Addgene. The Groningen lab is located at the 6th floor of the Linnaeusborg. Detailed information on how to reach us can be found here. Our lab is located at the 6th floor of this building. 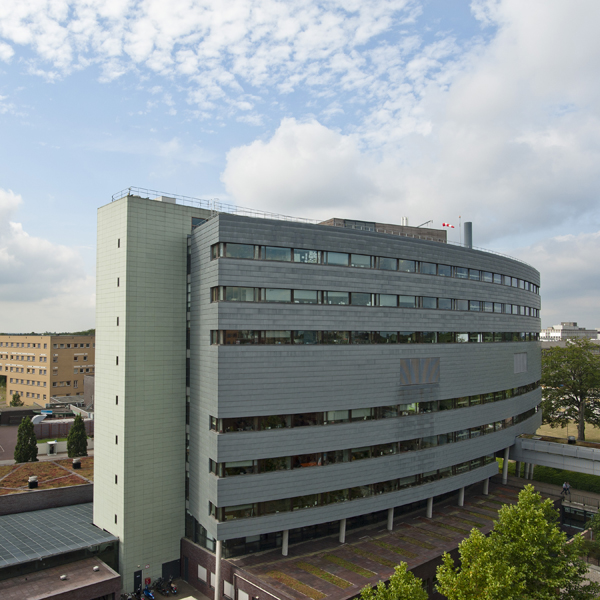 The Nijmegen lab is located at the 5th floor of the Radboud Institute for Molecular Life Sciences building. Detailed information on how to reach us can be found here. Our lab is located at the 5th floor of this building. Image by Laurent Paardekooper (2015).